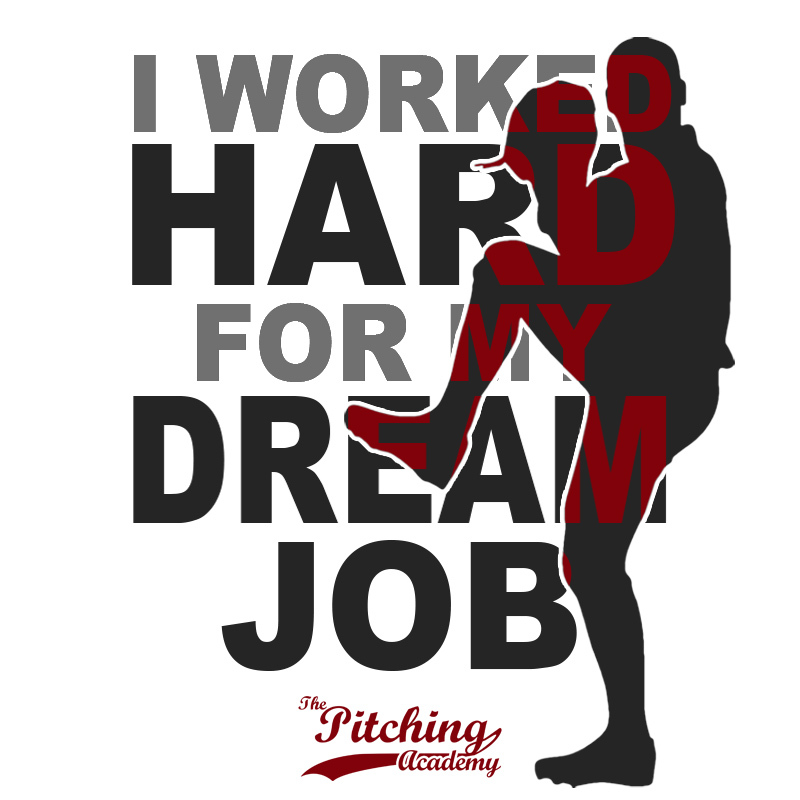 Baseball Pitching Workouts: Keep it Up! For many of you the baseball season is winding down. For some of us, fall ball is just getting underway (fall ball is the best). Regardless of what your situation is, it is important to give your arm a couple months off throughout the year and take a complete break from the game of Baseball. Hey, it’s healthy regardless of what some may think. The Major League pitchers take a few months off. In fact, most don’t start throwing short “light” toss until a day after Christmas or into the month of January; so why don’t you? There are certain things you don’t ever want to give up on though, and that is nutrition and exercise. You need to keep in mind that a pitching specific workout is a year round opportunity for you to be one up from your competition. 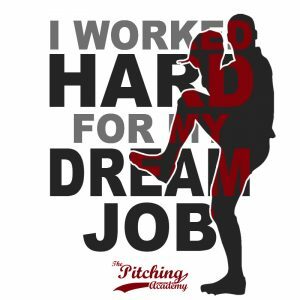 Yes, your arm may need a break from a vigorous pitching routine, but your body needs to be constantly worked for the demand that pitching requires; especially when it’s time to start throwing again. Core work is essential in your pitching workout plan (As if we haven’t said enough about core training). It truly is essential! I am doing a great workout myself right now called “Insanity”. It really is insanely great! You may have heard about it or even seen the infomercial. I have never worked out so hard in my life, not even in High School. The focus is pure cardio and core strength training. I am only on week three right now and I’m feeling a big difference in my speed and agility because my core is a lot stronger. When I play catch with my students I am reminded how much power from pitching comes from your core especially if your mechanics are up to par. Many high school and collegiate pitchers have this concern about putting on weight. They have a misconception if they gain more weight they will be able to throw faster. I will tell you, if it’s good weight (muscle) and you have still kept your flexibility, then yes, you will be more explosive to the plate and you will throw faster. However, you are only as strong as your weakest link and if that link is your core “the hub that connects everything together” then you will not throw faster. You are looking for lean muscle and low body fat so your movements are explosive. My point is to gain the right kind of weight, stay trim and why not become ripped in the process. Continue to eat healthy. You all know what kinds of foods are healthy. I see Jeremy Guthrie a lot during the off season. He is the Orioles number one pitcher and should continue to be. He’s flat out ripped! So are a lot of pitchers that make it to the Major League level. They take their job seriously and really watch what they put in their bodies. They also take their workouts very seriously with outstanding in-season training programs and vigorous off-season workouts. Take the time to learn from the habits of the true professionals. If professional athletes are not throwing all year round then why do some little league pitchers throw all year? Are you keeping a workout program all year or are you slackin? Are you eating healthy throughout the year or are you trying to gain “any” weight possible, even if it’s fat? Just some things to think about to make you a better athlete.